f you’re looking for something less energetic to do in Szczecin, that’s not going to leave you sweating, then we have a wide range of relaxing stress free events to keep you entertained. When you see something you like, click “Add to basket” to include it in your Szczecin Jamboree. 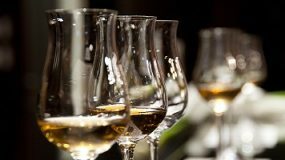 Enjoy a sensory examination and evaluation of wine. 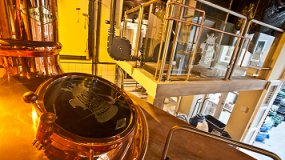 Tour a local Szczecin brewery and sample some fresh beer.